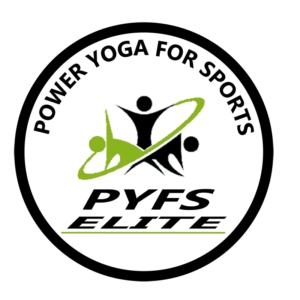 What does it mean to be a Power Yoga for Sports Elite (E-PYFS) instructor? What are the benefits of being E-PYFS? Requires a yearly association fee. 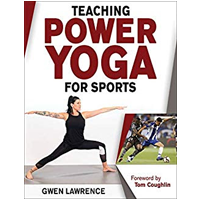 Every two years you must submit a new 15 minute video for assessment and CEU to be reviewed by Gwen.